Lectures, conversations, collections and more! 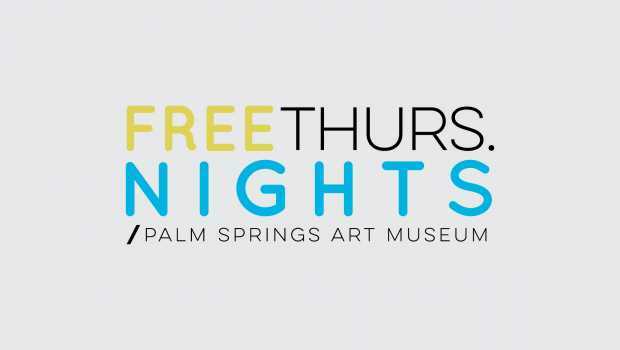 Thursday Nights feature a series of events and activities, as well as FREE museum admission from 4:00 - 8:00 pm. 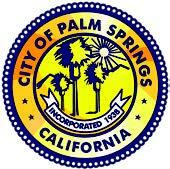 Palm Springs Public Arts Commission. 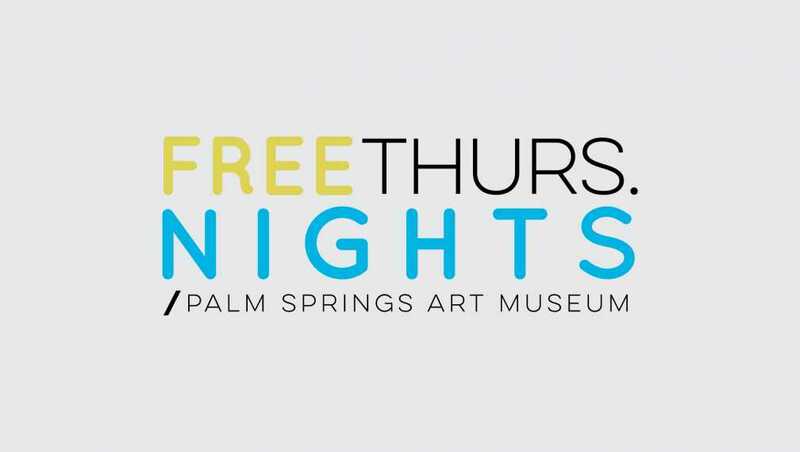 Free Thursday Night at the Palm Springs Art Museum is exceptionally canceled this week. Join us on the next day, Friday, April 26, for Free Friday night from 4:00 pm to 7:00 pm. 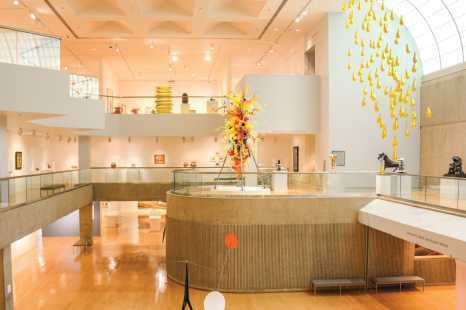 The Architecture and Design Center will keep its regular schedule and will be open for Free Thursday Night with free admission from 5:00 pm to 8:00 pm on Thursday, April 25, 2019. This event enacted by the Los Angeles Free Music Society will activate the space of the museum through sound. The improvised sound of the musicians will float through the galleries creating a potentially new take on the visual stimuli of the works in the collection. Originating in the space on the ground floor, the musicians will respond to one another building and contributing an intense listening experience.